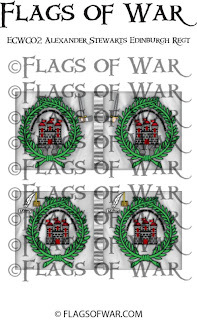 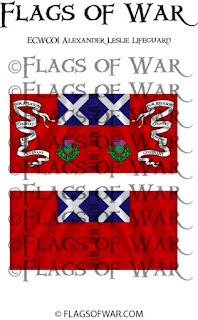 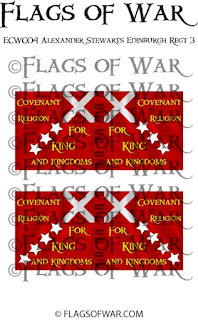 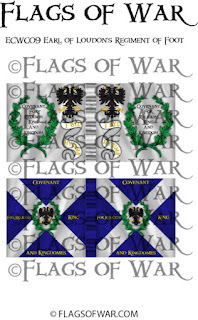 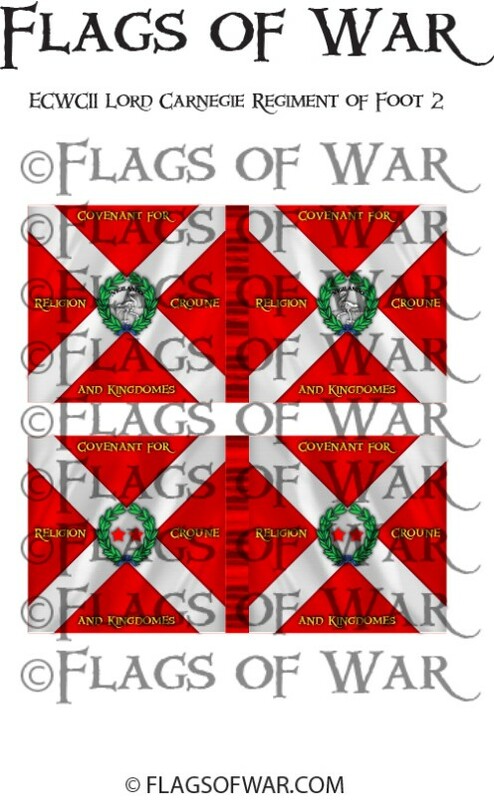 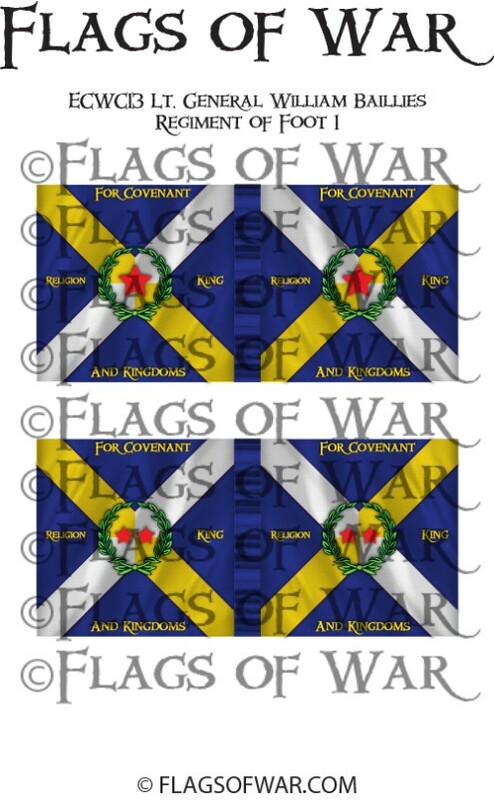 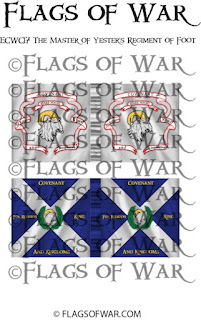 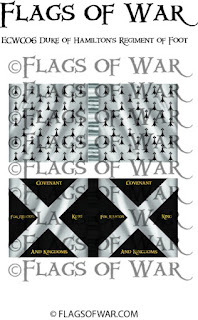 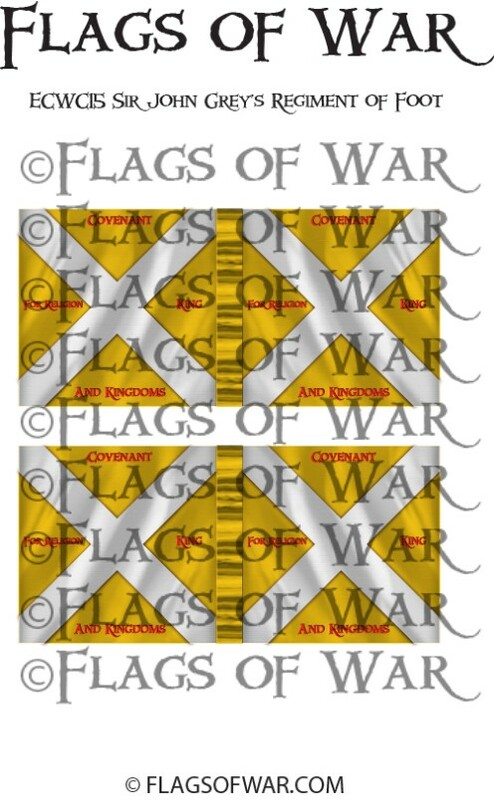 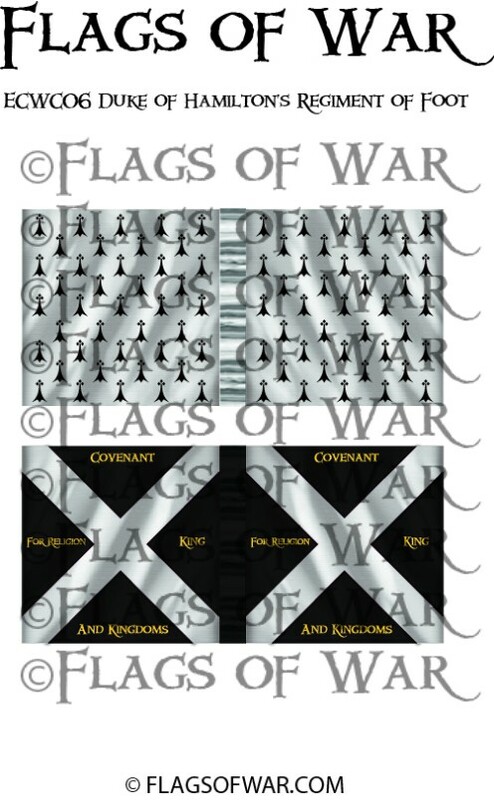 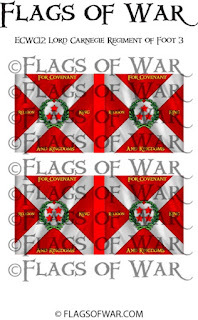 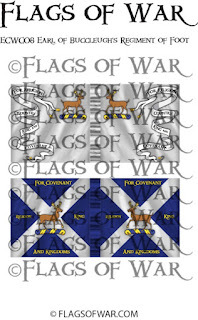 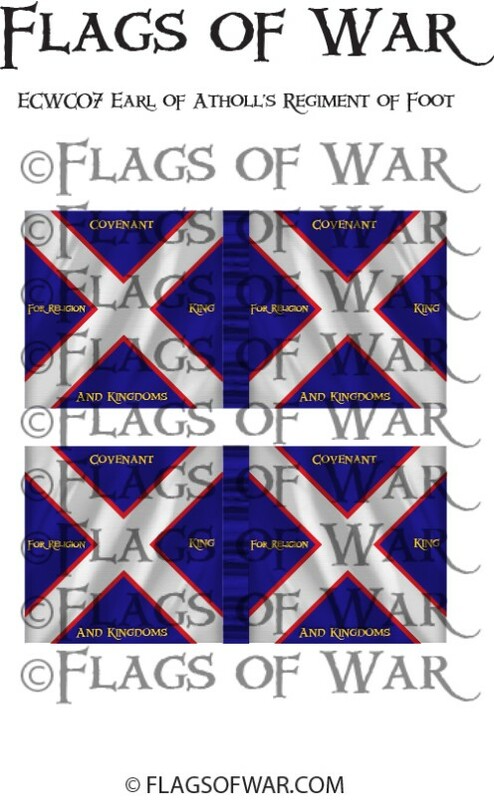 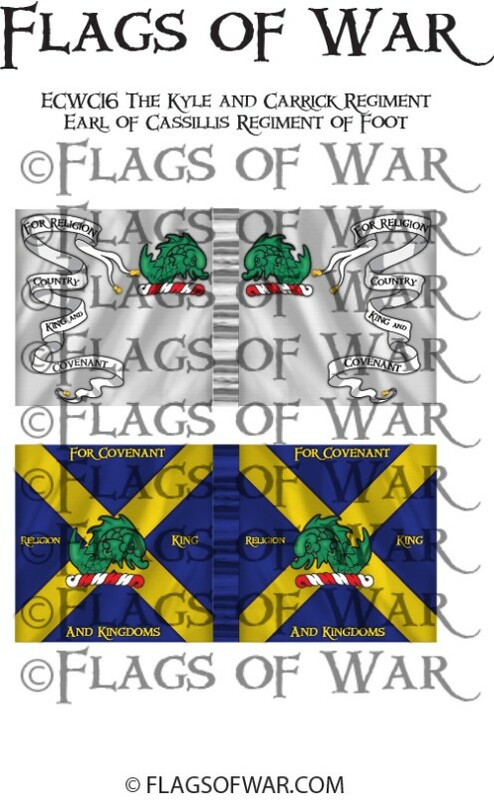 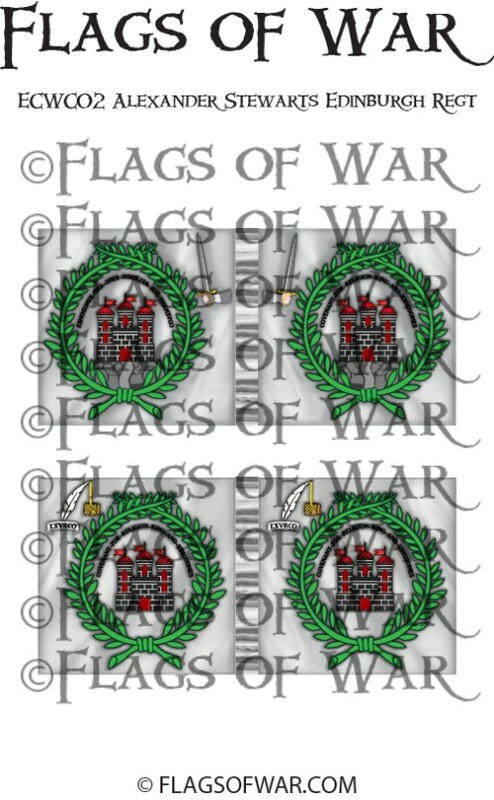 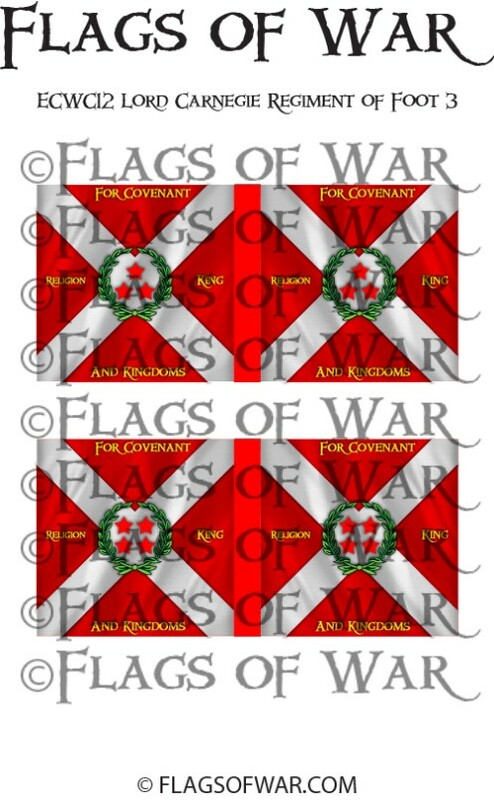 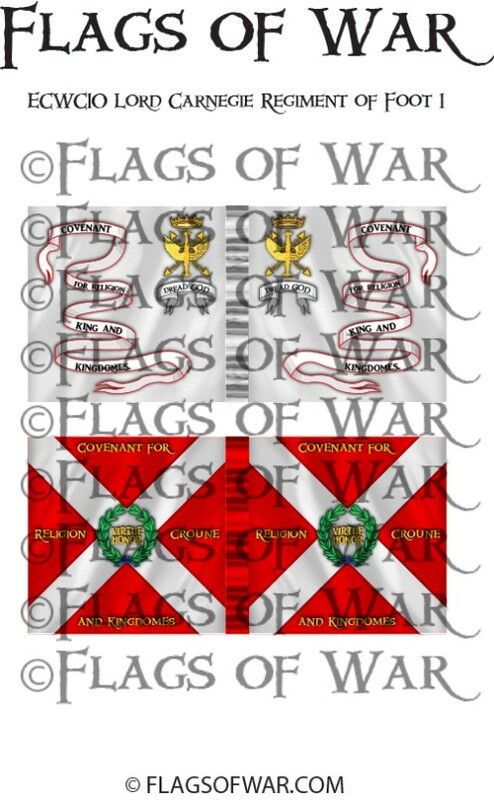 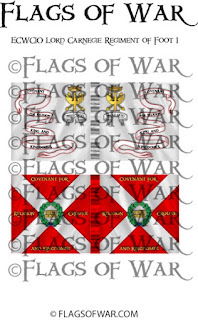 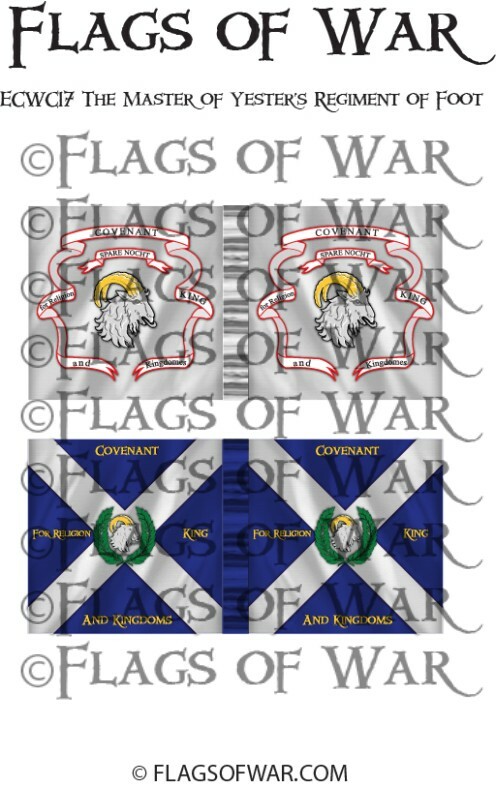 Finally we have a return of some of the Covenanter flags. 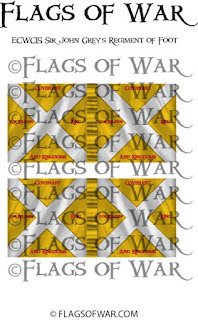 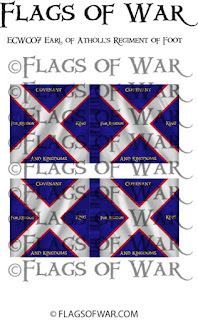 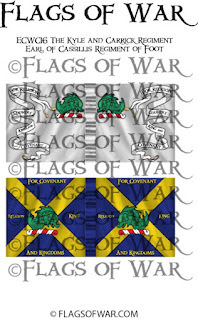 Like the others in the English Civil War range these have been re-sized. 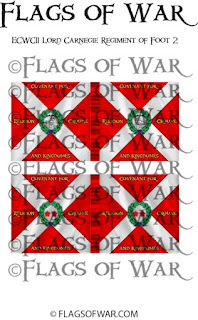 Some are based on the details that we know of them and some are my own conjecture designs but the logic used on them is taking from the known details of others. 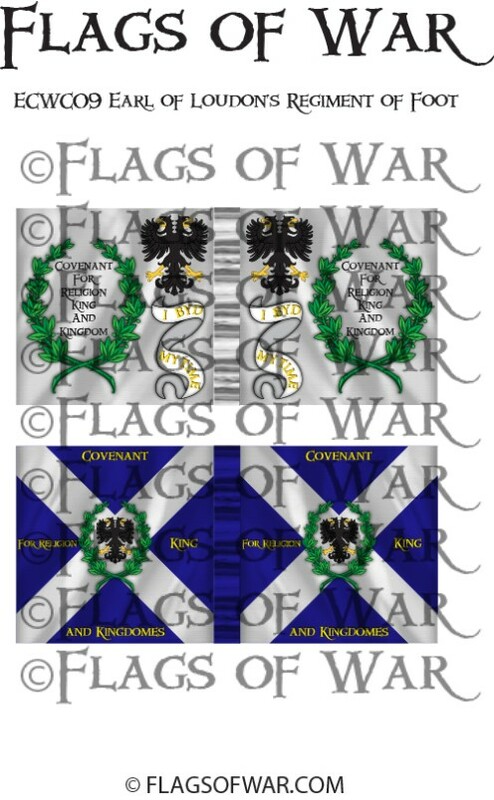 Absolutely stunning work! 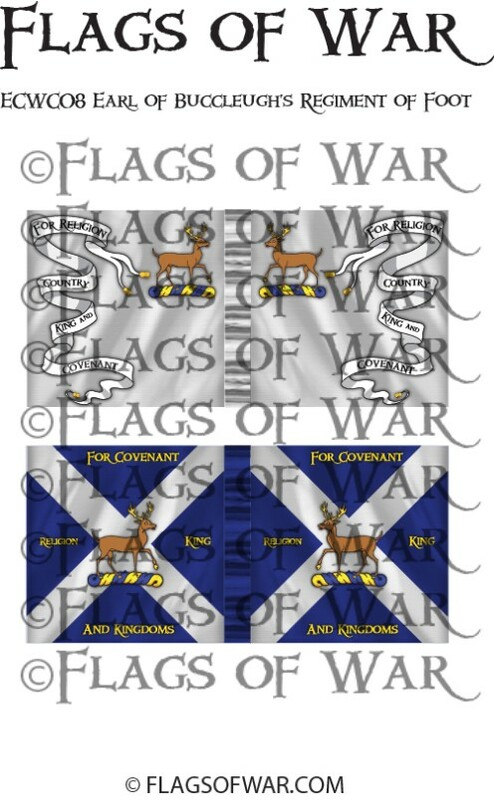 Nice one!